Tuesday, Dec. 11, 2018, 10:30 – 11:30 a.m.
Come to Baby Story Time at West Seattle Branch! 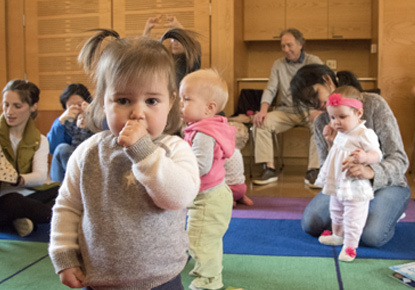 This fun, four-session program builds Early Literacy skills through books, songs & play. For infants ages 4 - 12 months (sorry, older sibs need to stay at home).